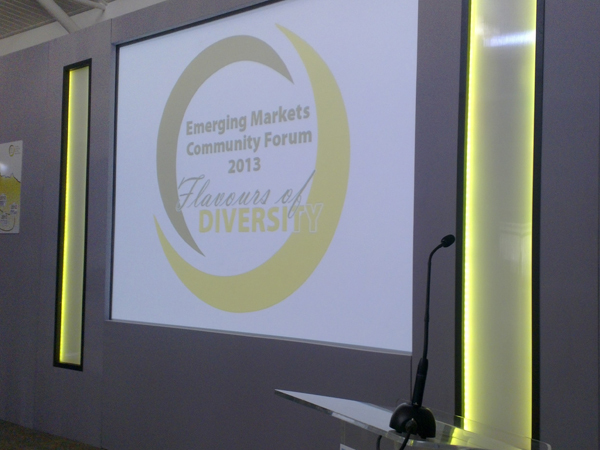 We had the pleasure of assisting Wrigley’s for their Emerging Markets Community Forum 2013, supplying audio, lighting and av equipment for the 3 day conference. The set design consisted of grey stage flat backdrops with a recessed 12/9 screen attached. 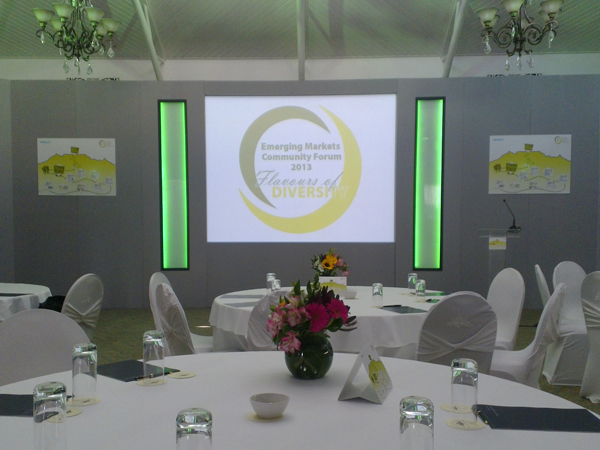 Two full colour LED lightboxes were used to round off the set and create a beautiful glow to the presenter area. Christie LHD Projection was setup to give a seriously sharp and crisp image onto the screen. 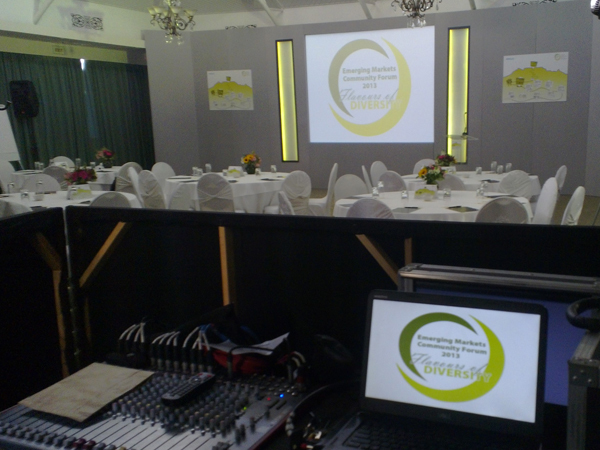 We also had a teleconference system setup to host and send audio internationally.